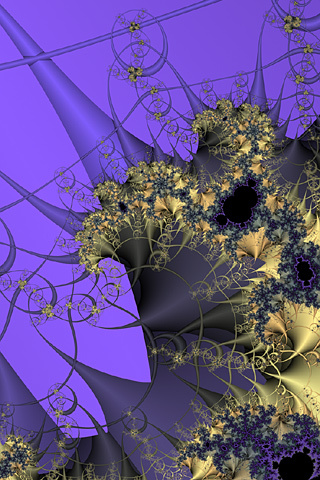 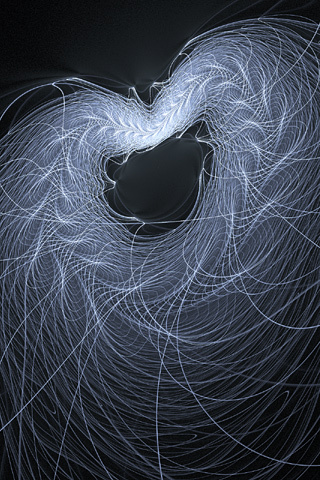 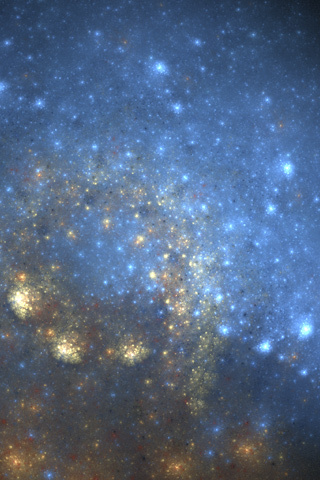 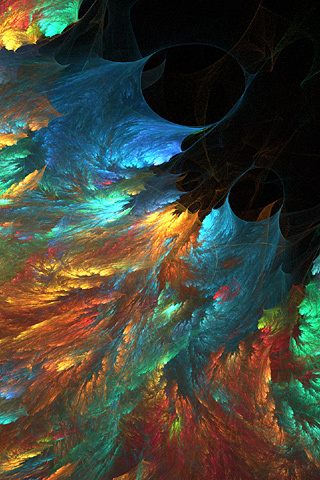 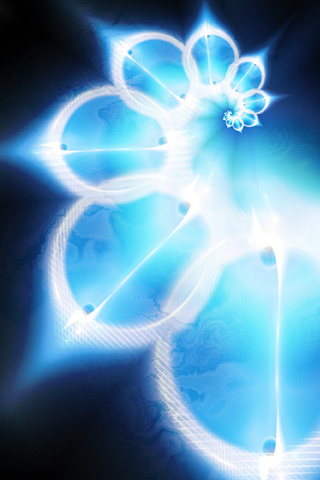 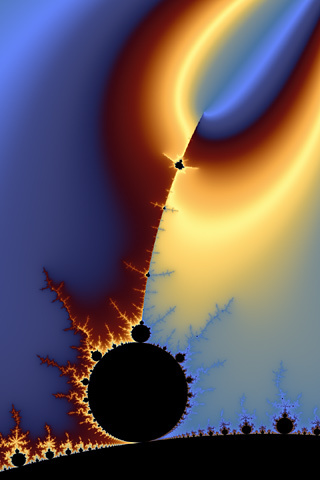 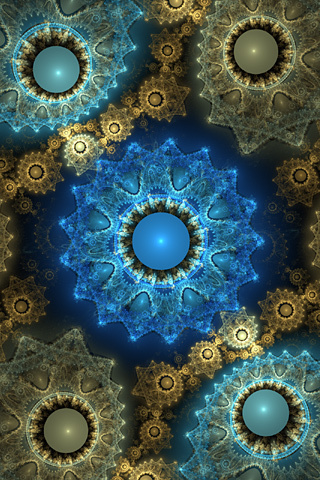 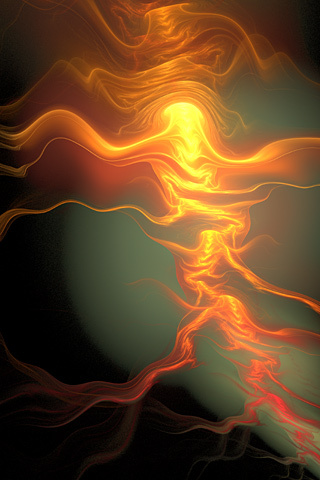 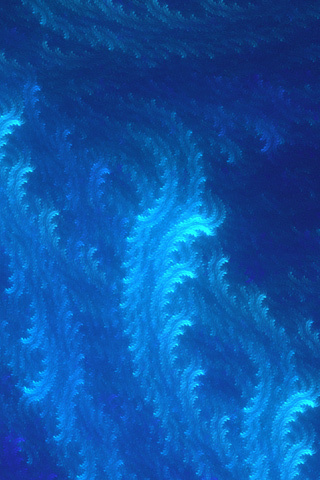 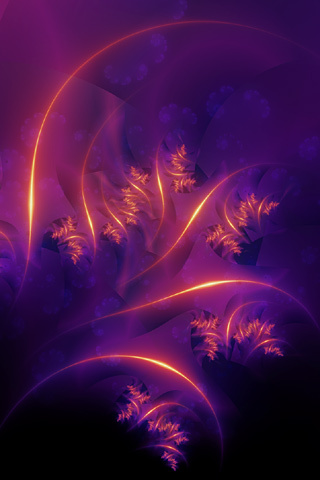 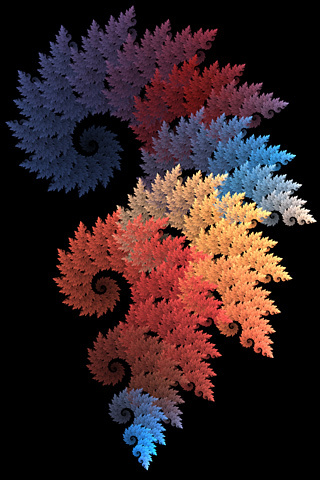 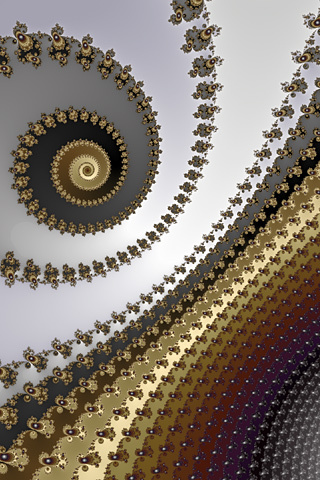 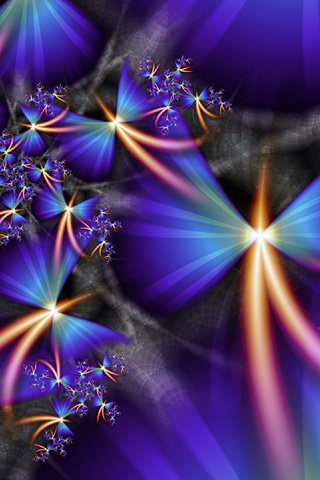 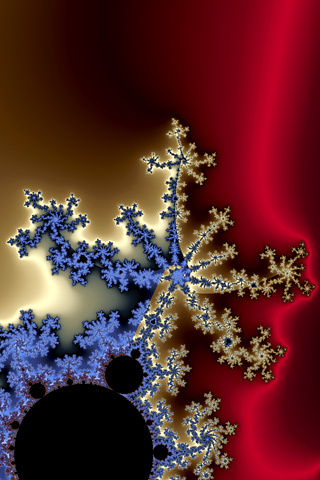 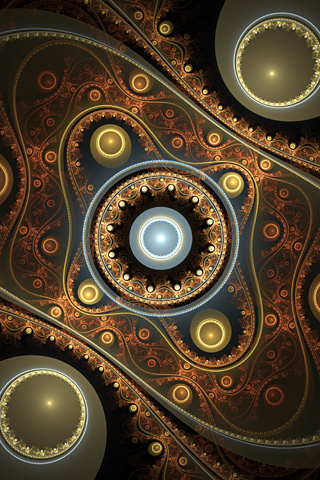 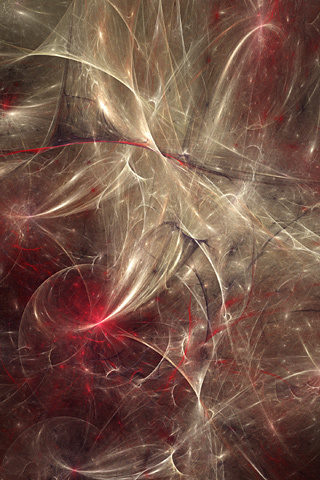 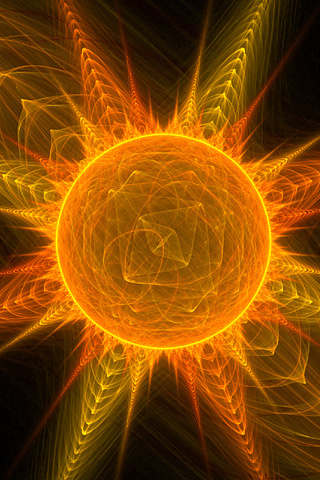 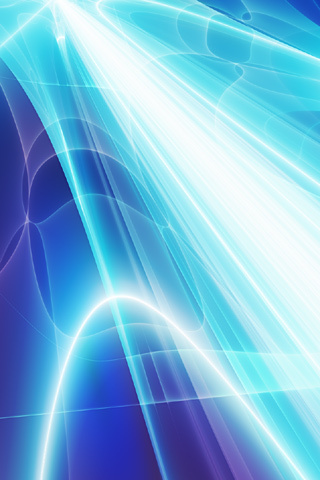 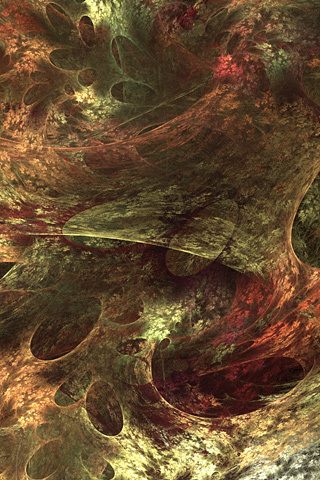 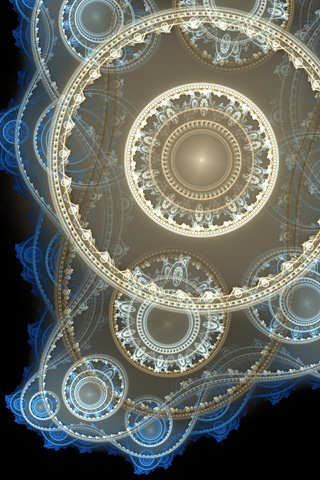 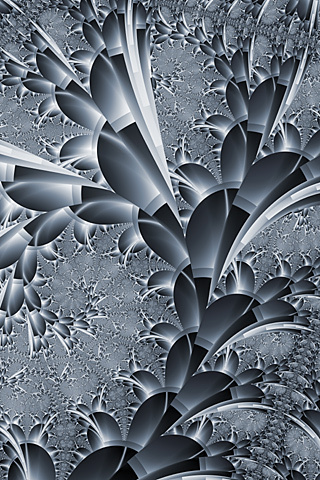 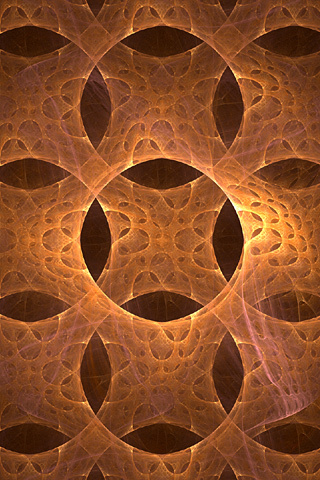 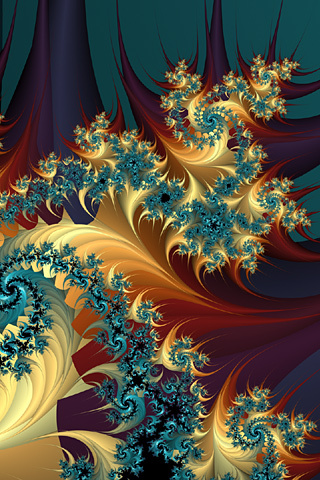 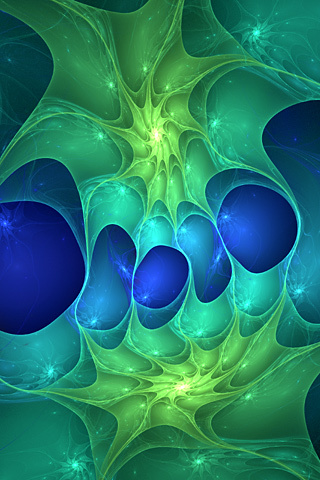 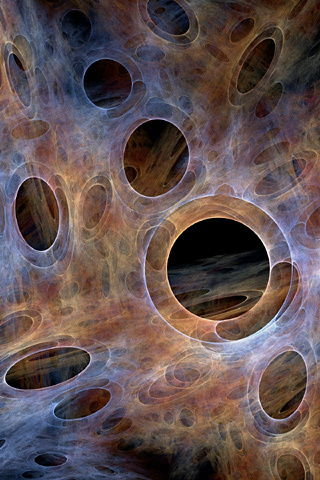 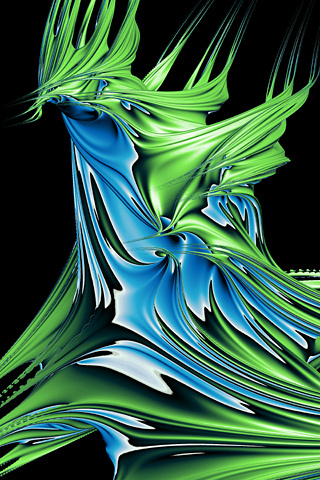 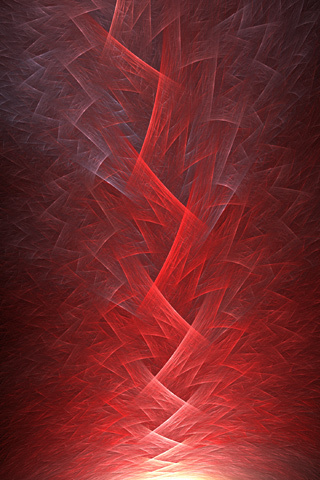 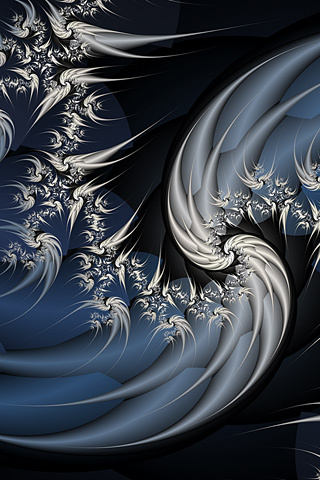 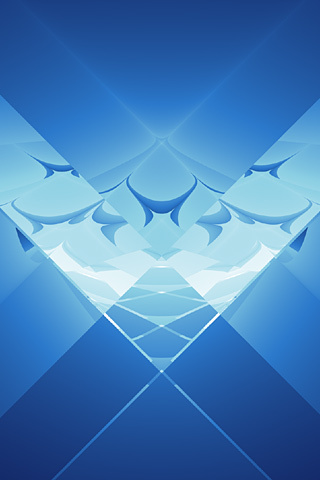 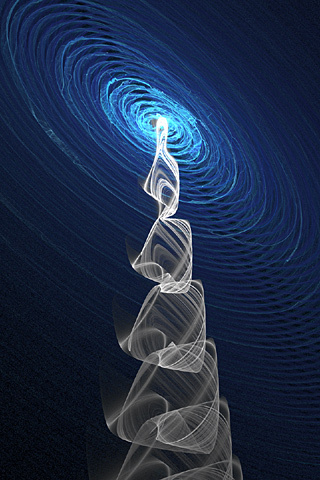 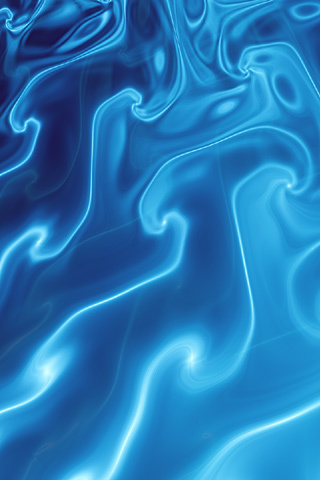 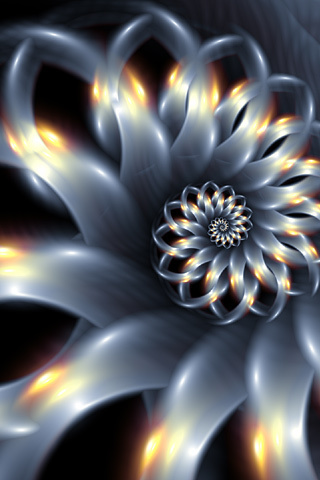 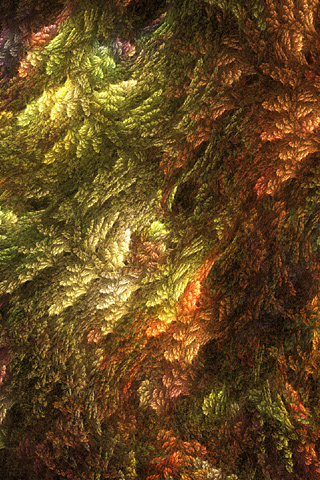 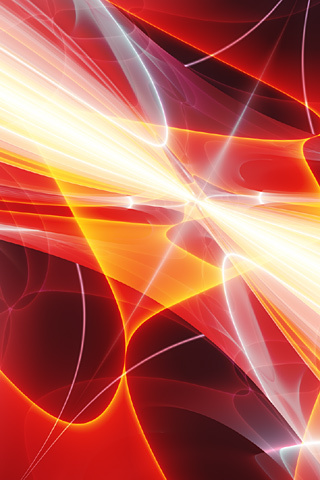 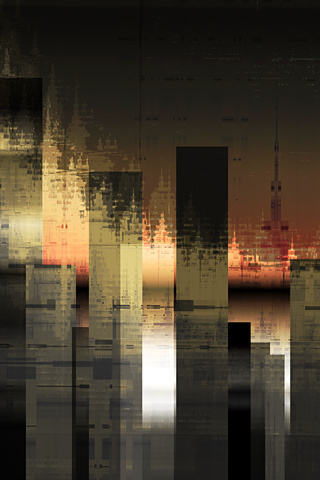 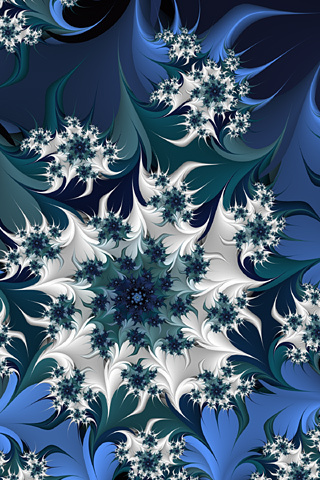 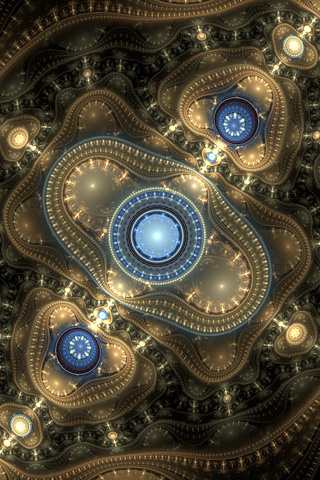 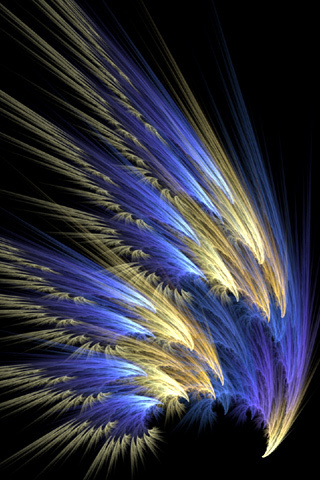 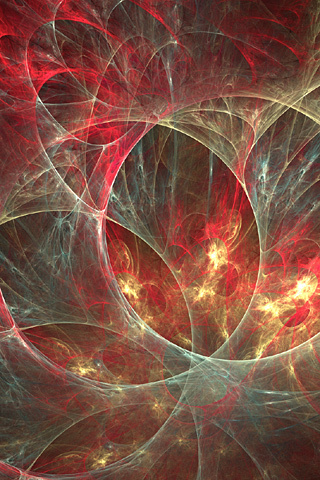 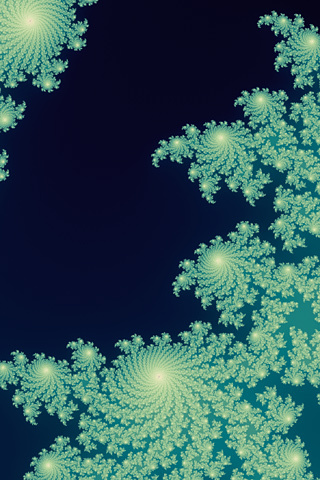 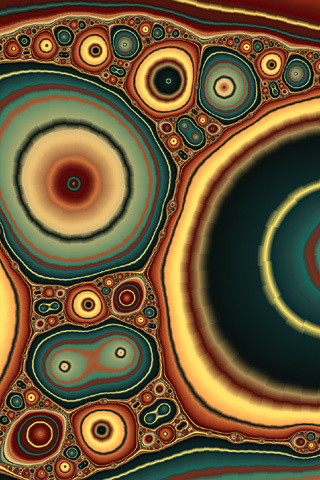 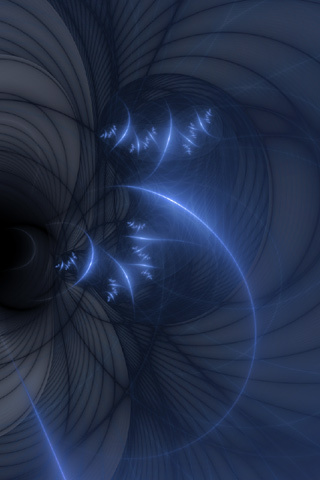 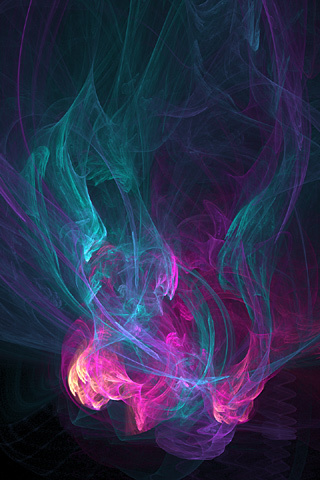 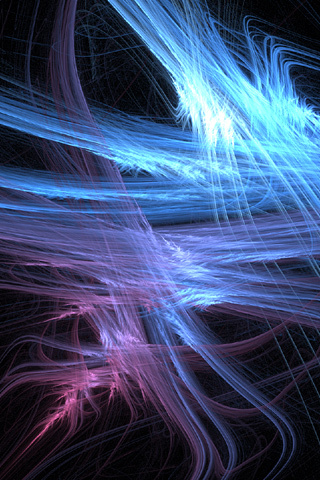 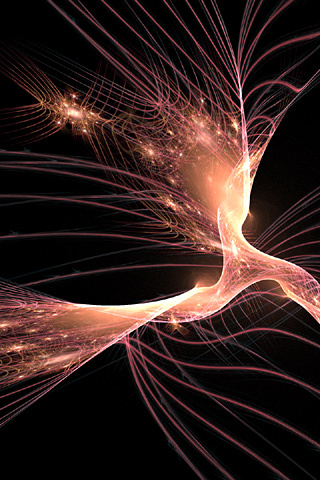 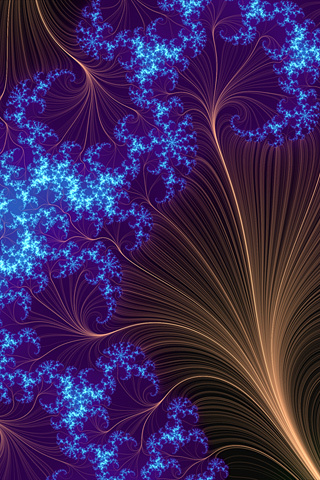 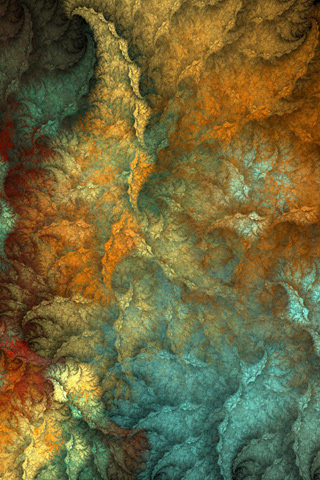 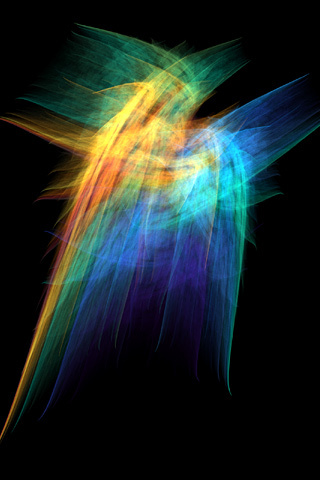 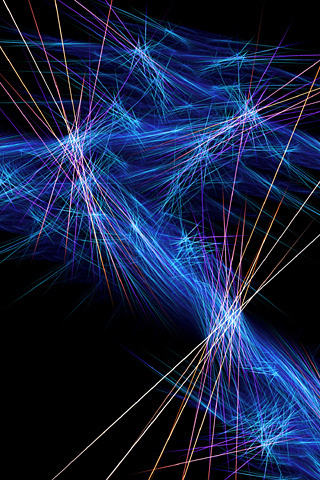 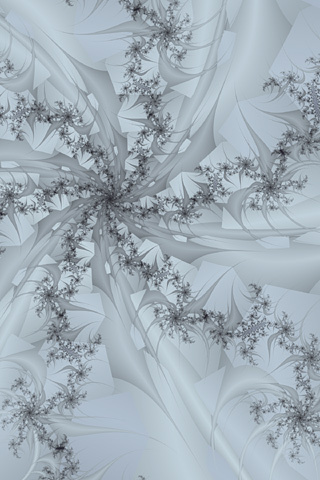 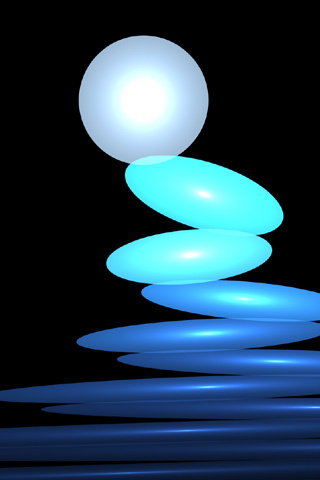 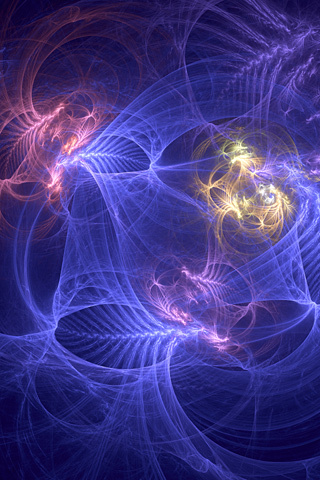 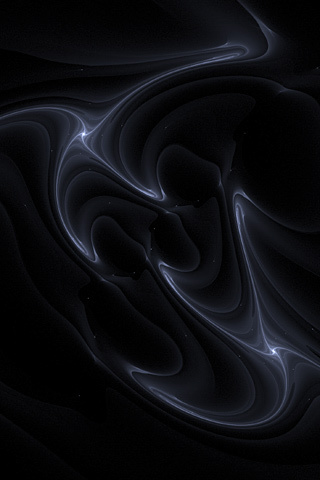 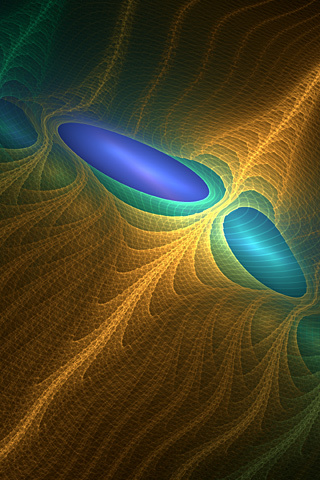 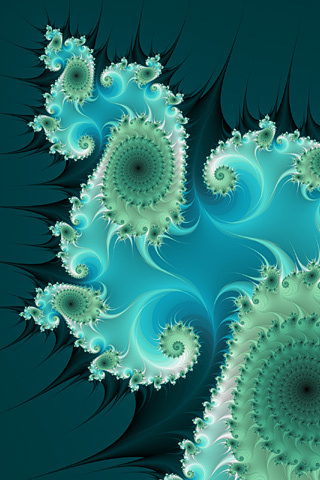 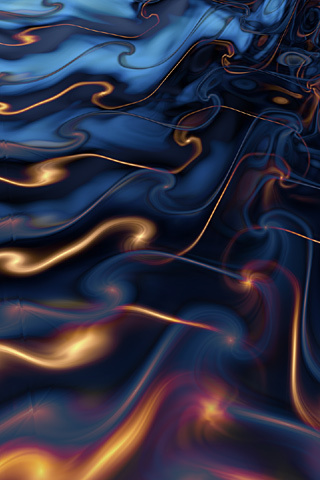 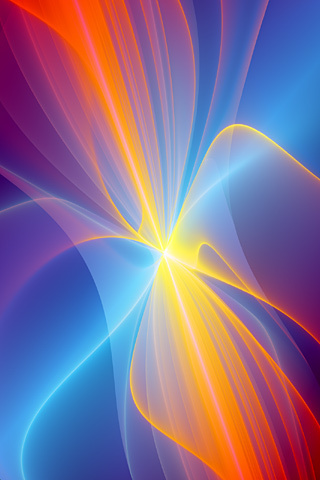 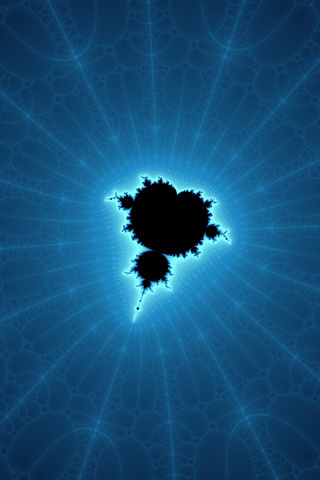 These are free fractal backgrounds for the iPhone and the iPod Touch. 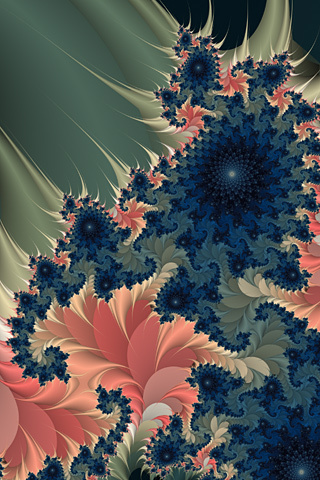 All images are 320x480 pixels. 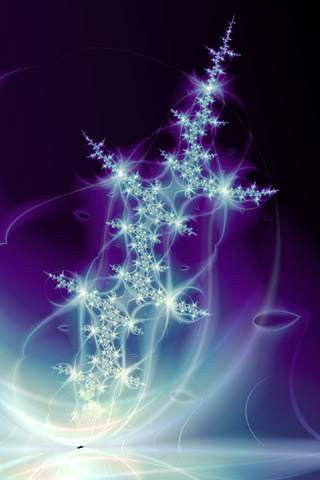 For other common background sizes, please see the main backgrounds page.